Wellness need: Stimulation. 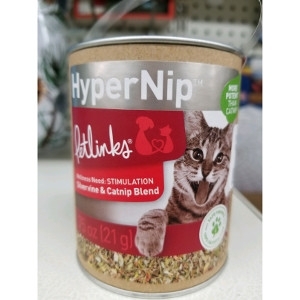 Silvervine & Catnip Blend. Safe for pets.